A powerful and evocative debut novel about two American military nurses during World War II that illuminates the unsung heroism of women who risked their lives in the fight - a riveting saga of friendship, valor, sacrifice, and survival combining the grit and selflessness of Band of Brothers with the emotional resonance of The Nightingale. 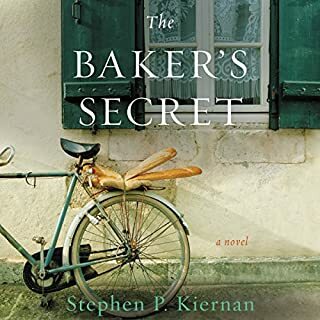 In war-torn France, Jo McMahon, an Italian Irish girl from the tenements of Brooklyn, tends to six seriously wounded soldiers in a makeshift medical unit. 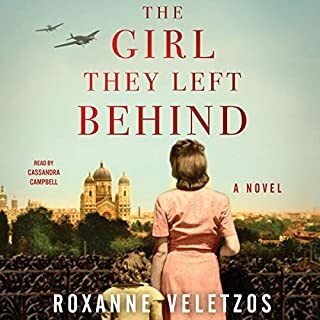 Enemy bombs have destroyed her hospital convoy, and now Jo singlehandedly struggles to keep her patients and herself alive in a cramped and freezing tent close to German troops. There is a growing tenderness between her and one of her patients, a Scottish officer, but Jo's heart is seared by the pain of all she has lost and seen. Nearing her breaking point, she fights to hold on to joyful memories of the past, to the times she shared with her best friend, Kay, whom she met in nursing school. 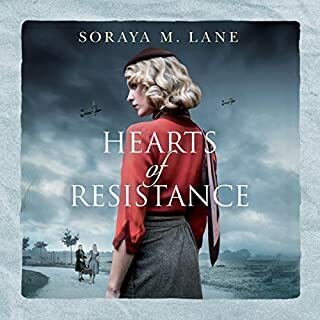 Half a world away in the Pacific, Kay is trapped in a squalid Japanese POW camp in Manila, one of thousands of Allied men, women, and children whose fates rest in the hands of a sadistic enemy. Far from the familiar safety of the small Pennsylvania coal town of her childhood, Kay clings to memories of her happy days posted in Hawaii and the handsome flyer who swept her off her feet in the weeks before Pearl Harbor. 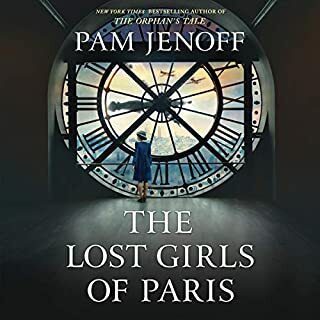 Surrounded by cruelty and death, Kay battles to maintain her sanity and save lives as best she can and to live to see her beloved friend Jo once more. When the conflict at last comes to an end, Jo and Kay discover that to achieve their own peace, they must find their places - and the hope of love - in a world that's forever changed. 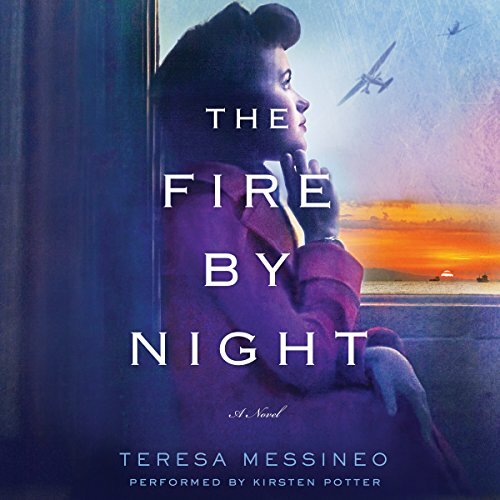 With rich, superbly researched detail, Teresa Messineo's thrilling novel brings to life the pain and uncertainty of war and the sustaining power of love and friendship and illuminates the lives of the women who risked everything to save others during a horrifying time. I found this book very hard to follow. I could not finish listening to it. I'm a big fan of WW2 books, but this one was a bit too intense and requires a tough stomach through the first half. The high points weren't enough for me to have really enjoyed the book. It left me more depressed than uplifted. On a positive note the narrator was fantastic. 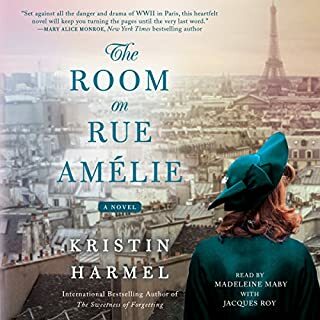 The story of the two nurses during WWII was well done but what made this book come to life is the narration of Kirsten Potter. She is marvelous at putting the correct verbal emphasis to evoke drama, hate, fear, frustration and love to Teresa Messineo's writing. I will be looking for other books that are narrated by Kirsten. I can't say I enjoyed this book. But only because it illustrates the true horrors of war. It also illuminated the discrimination and essential role women play in war. The military is still hiding the facts of war. It so,ces nothing and destroys life.